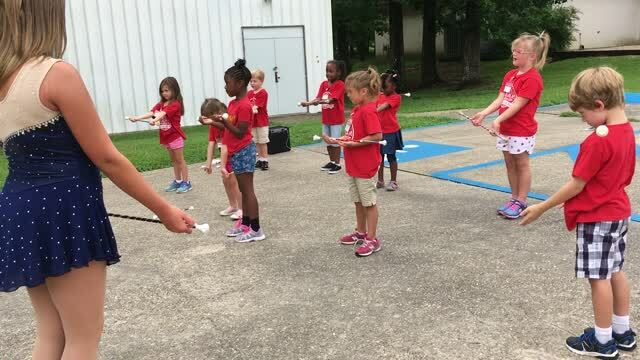 Louisiana Twirl Force - What's new at LTF? Guess what we've been up to? Summer Lessons- Our recital was amazing. The girls have had a month to relax and travel and now it's time to get back to some training sessions! 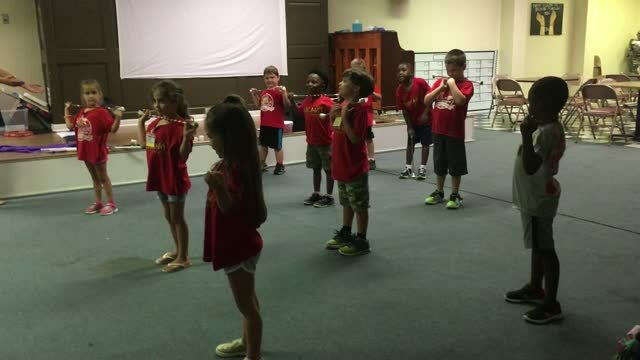 We will start summer lessons in Denham Springs on the first Monday of July. The fee is $35.00 for the month. Email [email protected] for your time. IF YOU ARE ON THE COMPETITION TEAM YOU NEED TO TAKE SUMMER TRAINING! We will also be offering private lessons! 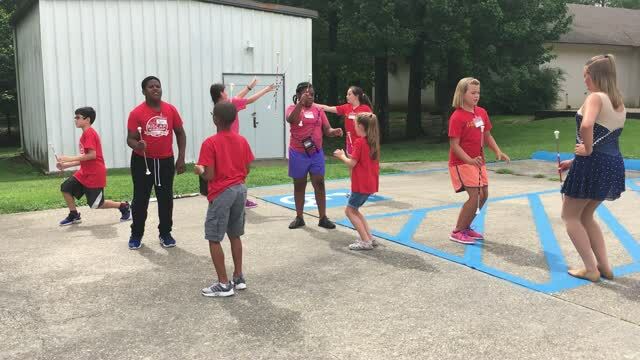 Summer Lessons for Baker/Zachary will begin on Tuesday's during the month of July at Baker Presbyterian Church. We will begin the first Tuesday of the month. The fee is $35.00 for July. IF YOU ARE ON THE COMPETITION TEAM YOU NEED TO TAKE SUMMER TRAINING! We will also be offering private lessons! Let's get those struts and solos going! We are gearing up for Fall Registration-Our classes in Baker are at Baker Presbyterian Church- 3015 Groom Road in Baker, Louisiana. 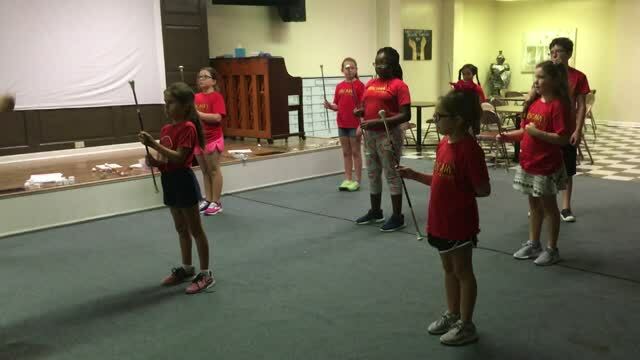 We will be accepting new members ages 5 years through adult in both baton twirling and color guard. 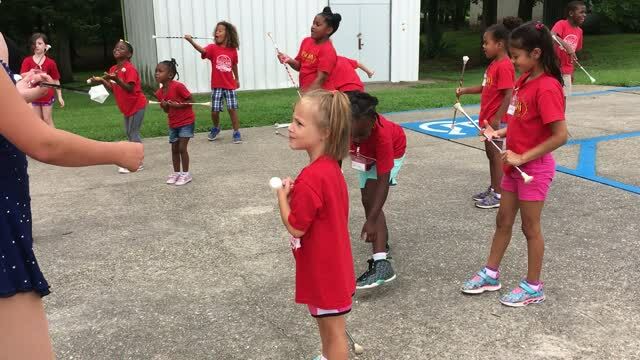 At our PARDS location in Denham Springs, we are continuing to take new members to our begin for our baton twirling and color guard classes.